Yes! We have 5 stores across Melbourne, Australia. 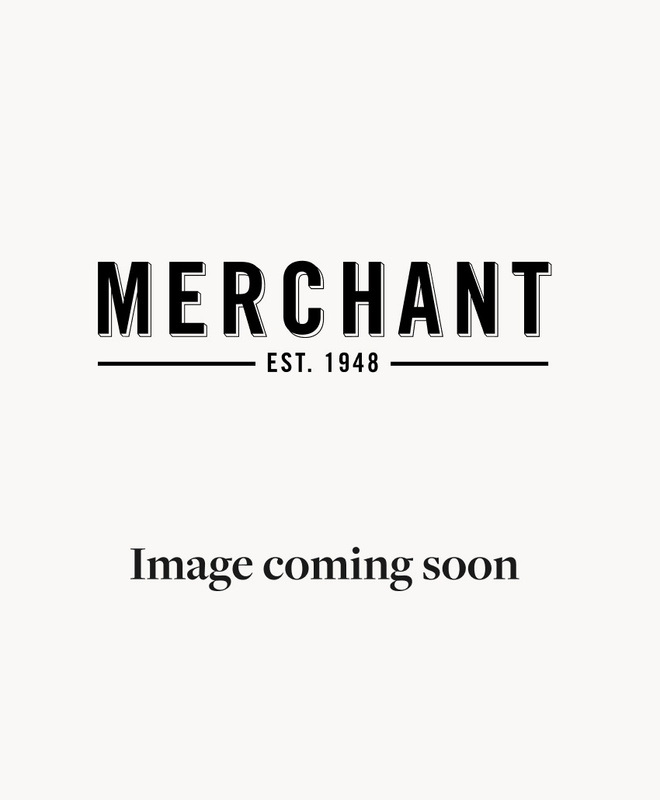 Our Merchant 1948 stores bring you the same quality product and service you know and love from Merchant 1948 in New Zealand. Planning a visit? Find out more about our store locations here. Please note, any products purchased in New Zealand will not be eligible for a return in Australia and vice versa.